Though there is a lot to learn, understanding the file structure of Magento is essential in order to migrate a store into a multi-website for an upgraded store. Here is an overview of the steps to migrate a second store into Magento. 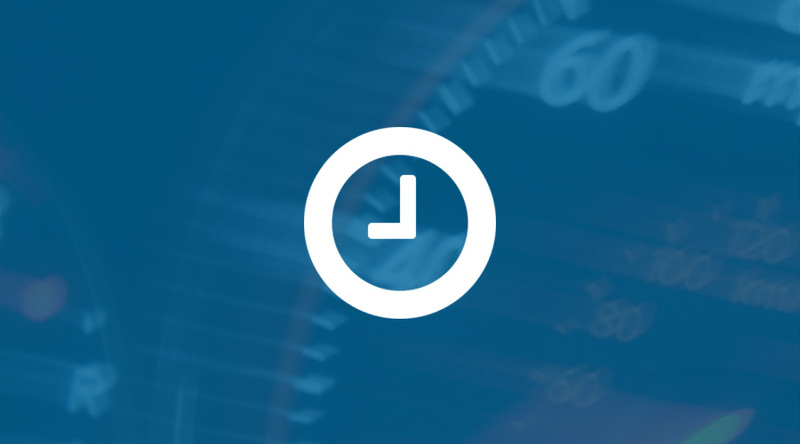 Learn many of the ways to speed up Magento 1.9x website’s performance!